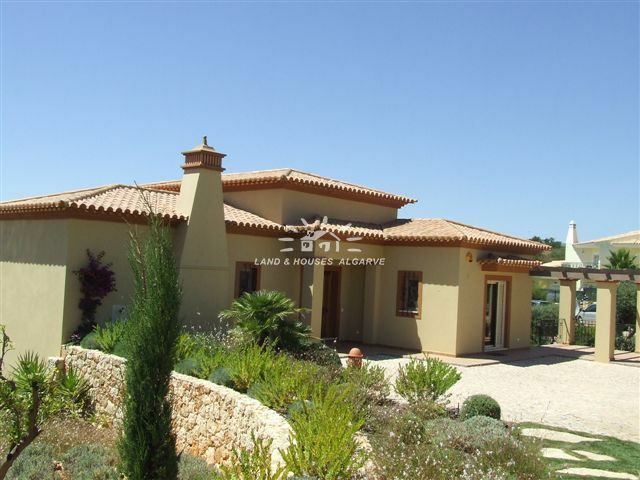 This luxury villa is located in a cul-de-sac area near the village of Sesmarias, Carvoeiro and enjoys beautiful country and sea views. 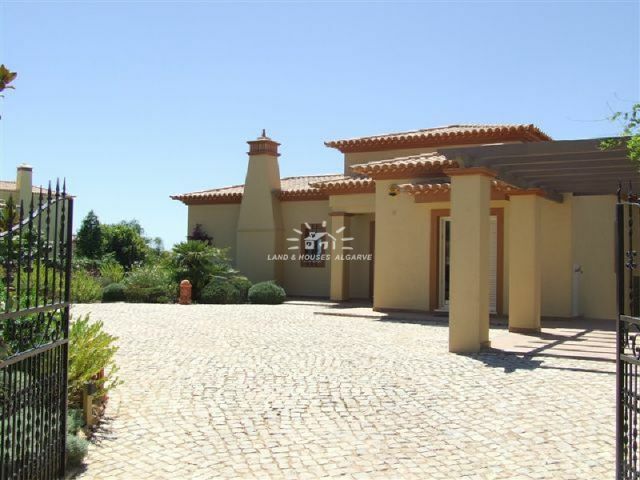 The villa consists of lovely cobblestone driveway with garage, internal patio leading up to the front door. Entrance to the villa can be obtained via the kitchen area or main entrance hall, with cloak room, large double bedroom / study with en-suite bathroom, large open lounge with wood burner stove and access on to semi-covered terrace overlooking the beautiful garden and pool area (5x10m with shower). 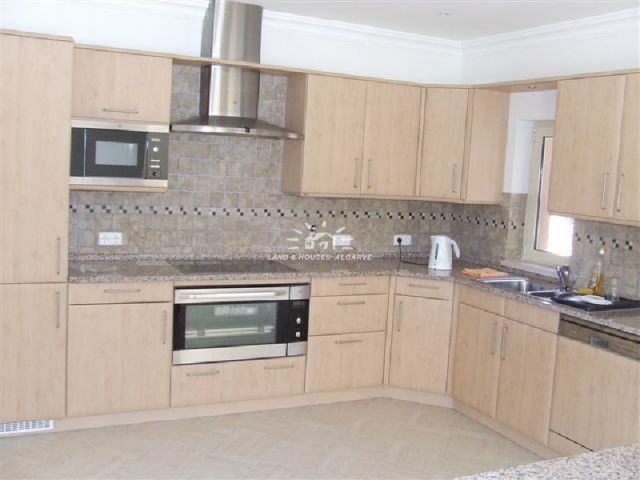 Separate dining room with adjacent luxuriously German rational kitchen with high quality appliances and granite worktop. Marble stone staircase leads to ground floor level where you have 5 large double size bedrooms with fitted wardrobes, 4 luxurious en-suite bathroom and a guest bathroom. All bathrooms include ceramic hand painted wall & floor tiles and Villeroy & Boch sanitary ware. 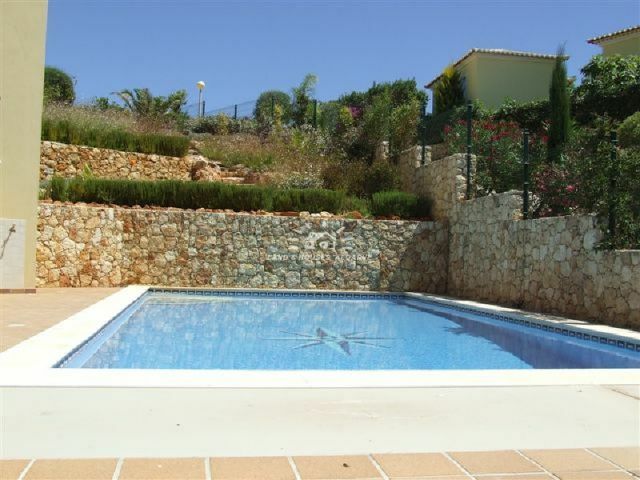 Lovely mature laid out walled and fenced in garden with irrigation system + 30 m3 water tank. Under floor heating through out the property. Double glazing with aluminum window frames, shutters and grills. Electronic security system and installation in each room for TV and telephone points. Prepared for SAT TV and broadband connection. Mains water, gas and electricity. 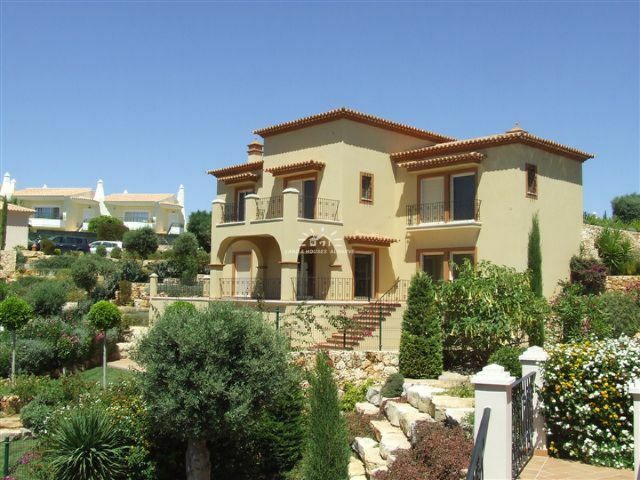 Close to all amenities of Sesmarias, golf and several beautiful beaches. 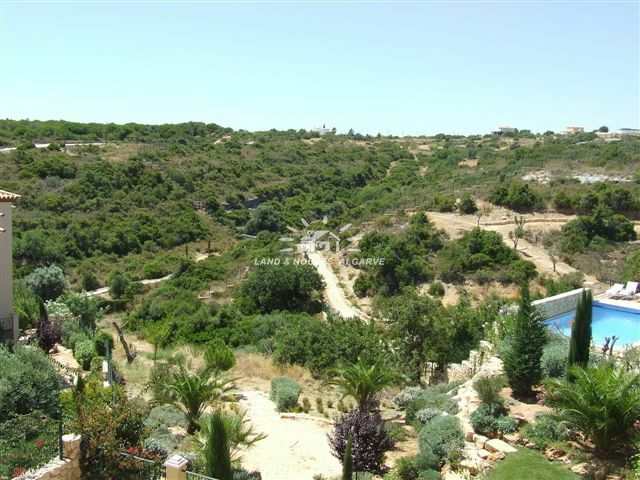 The properties on this Estate are constructed to the highest specifications thus making living a truly wonderful thing. Please come and visit the Estate with us to judge for yourself.